We have added an ACT Test Preparation program. You can read more about this under the Enrichment Program tab above! Category Uncategorized | Tags: | Comments Off on Now offering ACT Preparation! 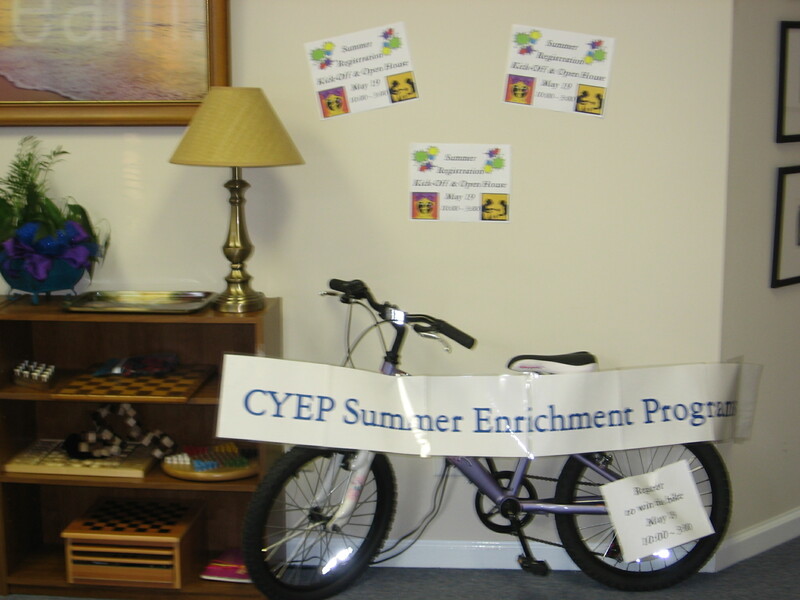 Summer Enrichment Programs for 2013 have been posted! Click on the Summer Enrichment tab above to read more. Choose from over 15 programs, and register today! Remember that ALL our Drama programs will be taught by professional actor and company member at Nashville Children’s Theatre, Shawn Knight. What an amazing opportunity! Visit this link to view a video about our summer programs! 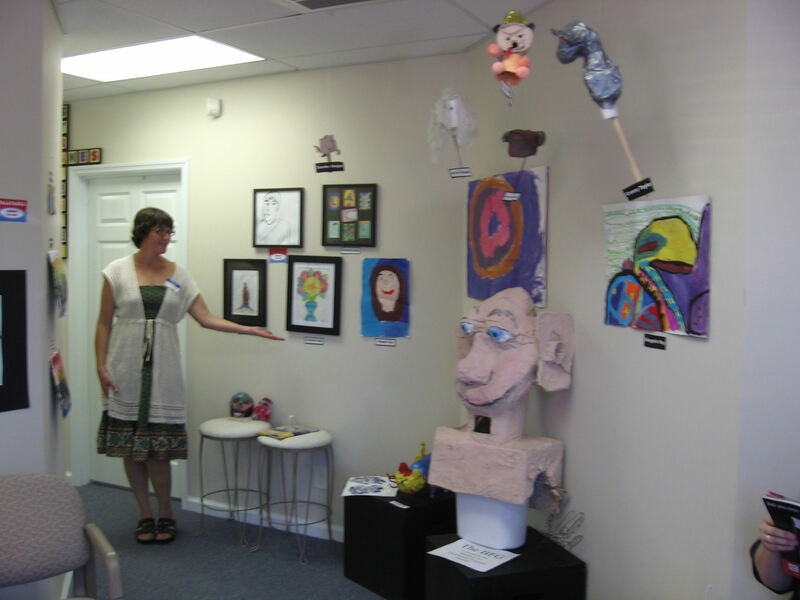 Category Uncategorized | Tags: | Comments Off on Summer Enrichment Programs 2013! New School-Year Programs beginning August 13, 2012! Check out our NEW programs and NEW scheduling options for a NEW school year! Click on the “Enrichment Programs” or “Tutoring” tab above to read more! New programs include: Engineering, Art, Musical Multiplication, Creative Writing, Focus Factor, Mad Scientist, Puppetry Program, Endeavors, and Test De-Stress! Click on the “Summer Enrichment Programs” tab above to read more about what we have to offer this summer! We also offer summer tutoring to keep your child current on their academic knowledge. Please join us Saturday, May 19 from 10:00am-3:00pm for our Summer Registration Kick-Off & Open House! Enter for a chance to win several give aways including a bicycle, and see Q108 LIVE on location! Choose from our wide variety of summer enrichment programs and scheduling options to best fit your summer schedule. 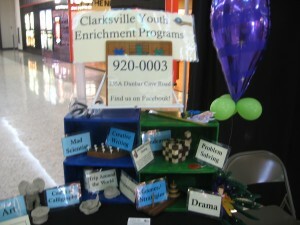 Clarksville Youth Enrichment Programs had the honor of talking to hundreds of parents and children during the 2012 Rivers and Spires held in Clarksville, Tennessee. 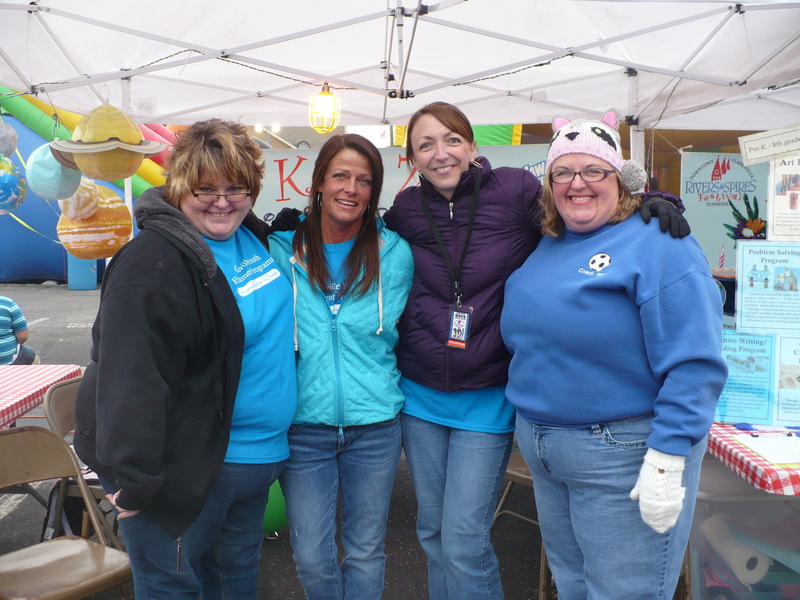 The booth offered hand tattoos, word searches, and Jenga games for kids of all ages! Summer Camp Fair at Governor’s Square Mall! Clarksville Youth Enrichment Programs participated in the Summer Camp Fair at the Governor’s Square Mall on Saturday, April 7. The brilliant blue and green booth brought in passersby to discuss summer enrichment options for their children. Ranging in a variety of programs for Pre-K through 8th grades, classes include Drama, Art, Engineering, Problem Solving, Games/Strategies, Crafts & Calligraphy, Trip Around the World, Mad Scientist, Creative Writing, and a brand new program entitled “Endeavors” specifically designed for Pre-K students which encompasses aspects of all other programs.